Early voter turnout is at record highs in Bexar and other Texas counties. That's the good news. Elections administrators are reminding voters that this historic election carries many problems. 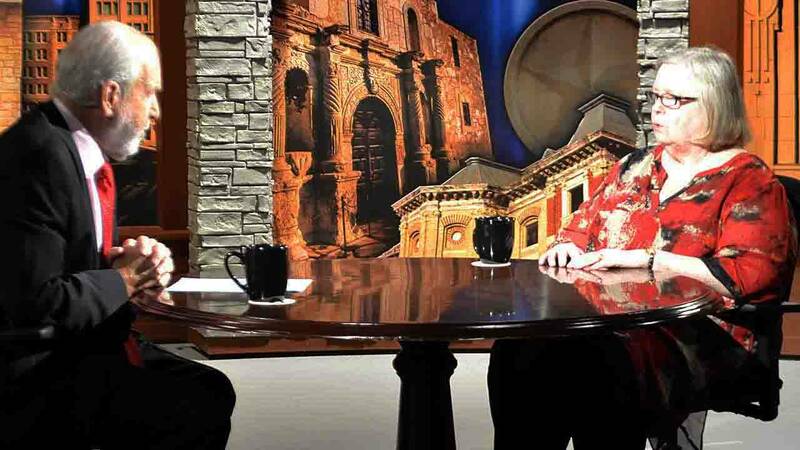 Rick Casey will be joined by Bexar County Elections Administrator Jacqueline Callanen to discuss the challenges of running an election under these circumstances. Ross Ramsey, executive editor of the Texas Tribune, joins Casey to discuss what could be one of the next Legislature's hottest topics -- property taxes. Casey closes out the show with his Last Word, where he'll discuss how recent history shows that voter fraud in Bexar County is real, and irrelevant.